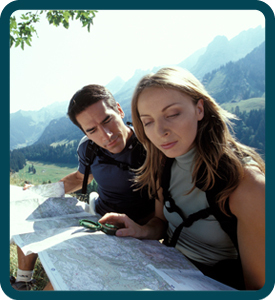 Many of the skills you need to read a topographic maps are the same as those for basic maps. A topographic map, though, is more likely to be used if you are doing field work so it is important to be able to interpret them correctly. What is the difference between natural and man–made features? What features might appear in a map of your local area?